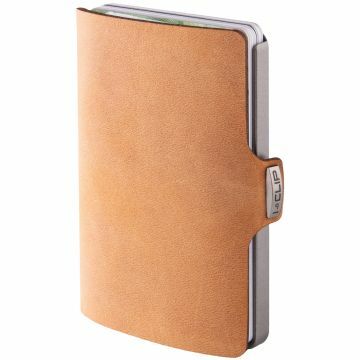 Genuine, high-quality, naturally tanned thick cowhide leather. 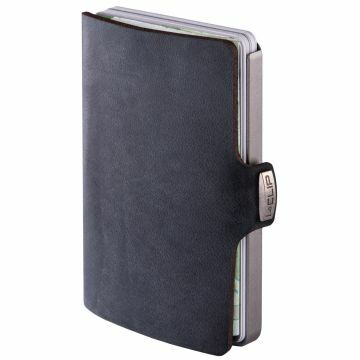 Holds up to 12 cards as well as your bills, business cards or receipts. 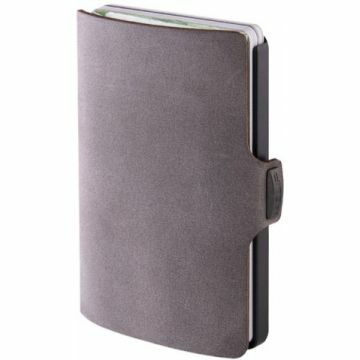 High-tech, permanently flexible Robutense™ frame. Both ordering, service and delivery was handled in a very professional maner. 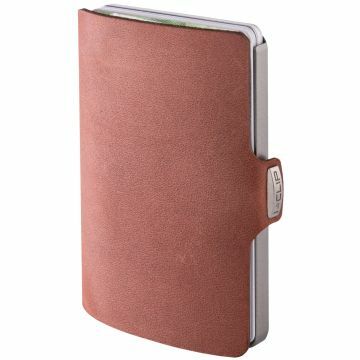 The item recieved was perfect and matched what was promisssed. 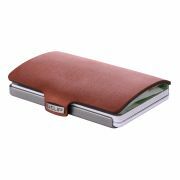 The I-CLIP Soft Touch Leather Wallets are made of genuine thick cowhide leather; leather could not be more natural and fine. Because of the pull-up effect, it is easy to make scratches disappear with your fingertips through little pressure and friction. The natural oils in the leather are being distributed and the scratches leveled out. If the marks are stronger, a soft cloth can help you out. 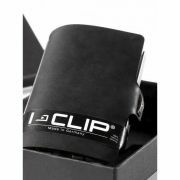 Lightweight The I-CLIP uses a high-tech composite resin called Robutense™ which is scratch resistant, extremely flexible and as light as a feather. 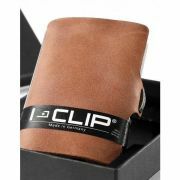 The I-CLIP weighs merely 0.6 oz. That's lighter than a AA battery! Durable The I-CLIP uses only the highest quality leather and the clip itself is permanently elastic ensuring years of durability. Ergonomic The I-CLIP features an ultra slim profile as well as rounded corners for a catch-free experience. 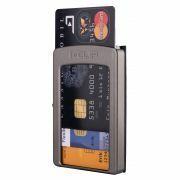 At only 3 inches long and 2 inches wide, the I-CLIP can easily fit in virtually any pocket. 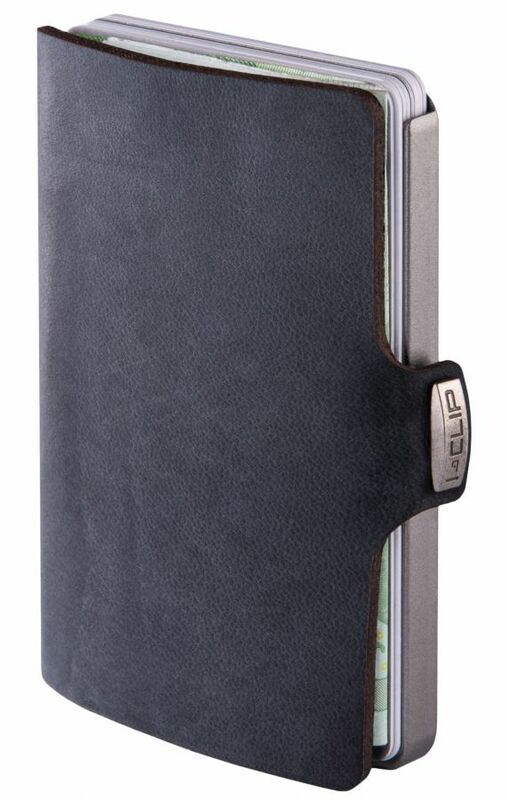 I-Clip is an innovative wallet company that is founded in Germany in 2014. 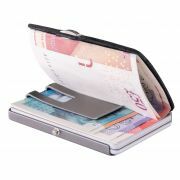 The company is focused on small size wallets that are made of high quality materials in Germany. 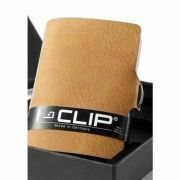 I-Clip is patented in USA, Europe and Australia.